Dr. Zavoyski is a board certified fellowship trained subspecialist in total hip and total knee replacement procedures including the partial knee replacement procedure. Some patients will have damage that is located only in one specific part of the knee joint and if this is the case and they have been though other conservative measures they may be a candidate for a partial knee replacement rather than performing a total knee replacement. 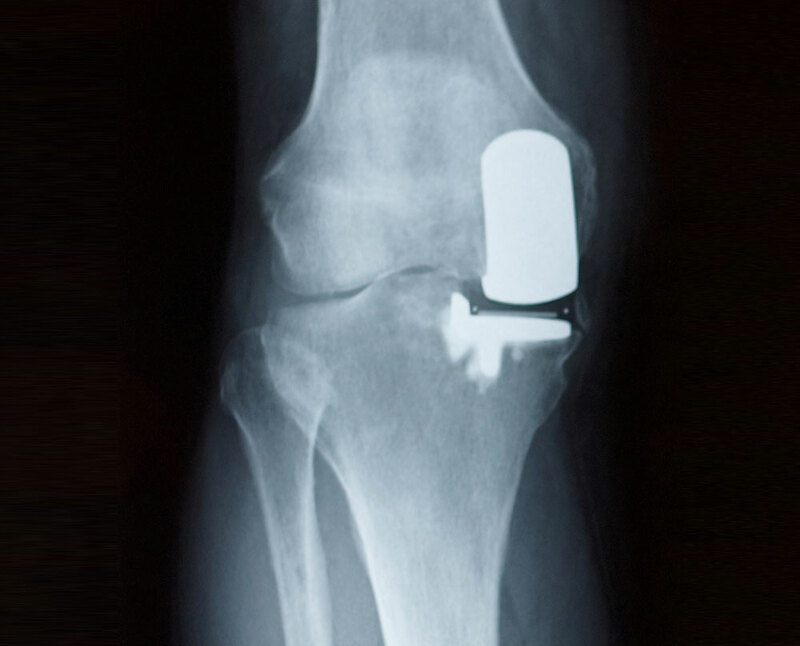 The benefits of a partial knee replacement is that it is less surgery than a total knee replacement and therefore the recovery is easier for the patient. Dr. Zavoyski utilizes a robot to assist with guidance to ensure that the prosthesis is positioned appropriately. The most common reason for failure of a partial knee replacement is progression of osteoarthritis in the other parts of the knee and therefore it is important to have an experienced surgeon who can tell the patient what option would work best in their knee. Dr. Zavoyski will ensure that each patient is evaluated properly and will recommend the best treatment option for each patient.